CG Says: Toyota introduces an all-new, genre-bending crossover vehicle for 2018. 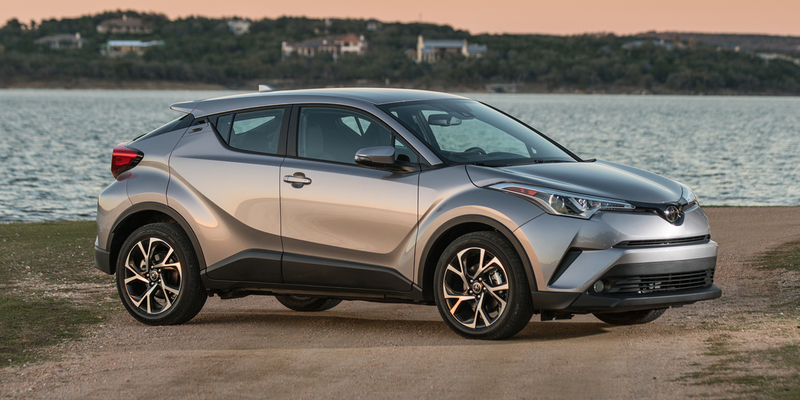 The C-HR is a subcompact-sized four-door hatchback that straddles the line between the subcompact car and subcompact SUV segments. The C-HR’s tall body build, raised ride height, and better-than-a-car cargo capacity push it into our subcompact SUV category, but unlike most SUVs, the C-HR isn’t available with all-wheel drive—for now at least, it comes solely with front-wheel drive. And, despite its name (C-HR stands for Coupe-High Rider), the C-HR is a four-door (though the rear doors are camouflaged by the swoopy styling and “hidden”door handles). 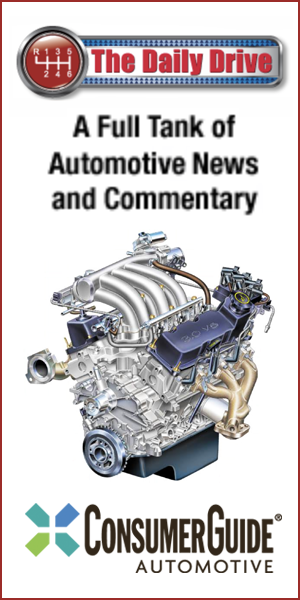 The sole powertrain is a 144-horsepower 2.0-liter four-cylinder engine paired with a CVT automatic transmission. XLE and XLE Premium trim levels are available. Standard equipment on the XLE includes 18-inch alloy wheels; dual-zone climate control; rearview camera; and Toyota’s TSS-P (Toyota Safety Sense P) suite of high-tech safety features, which includes forward collision warning and mitigation with pedestrian detection, lane-departure warning and mitigation, automatic high beams, and adaptive cruise control. XLE Premium models add blind-spot alert, rear-cross-traffic alert, heated front seats, a sport driver seat with adjustable lumbar support, and keyless access and starting. The C-HR is missing a few desirable comfort and tech features (such as Apple CarPlay/Android Auto, leather upholstery, a sunroof, or a navigation system) that are offered in many subcompact-SUV competitors, and it’s not quite as quick or as spacious inside as some of those rivals either. 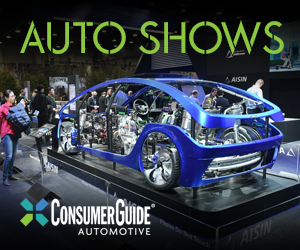 However, this hard-to-categorize runabout’s radical styling, crisp handling, and decent practicality may attract shoppers who want to stand out from the crowd.